Ted Renneker is Senior Vice President of Professional Services for itelligence North America. In this role, Mr. Renneker has responsibility for recruiting, partnerships, project staffing, personnel development, and training. He also acts as an executive sponsor for key strategic accounts across all itelligence North American business units. Mr. Renneker has 20 years of experience helping customers as they implement and continuously improve their business processes using SAP software solutions. He has experience across the entire customer life-cycle including sales, implementation, extended support, and continuous improvement. His deep logistics, project management, and account management experience were gained while supporting customers that range from very small start-up firms to Fortune 100 companies across North America, EMEA and APAC. Specific industry expertise includes manufacturing, automotive, aerospace, third-party logistics providers, and professional services. 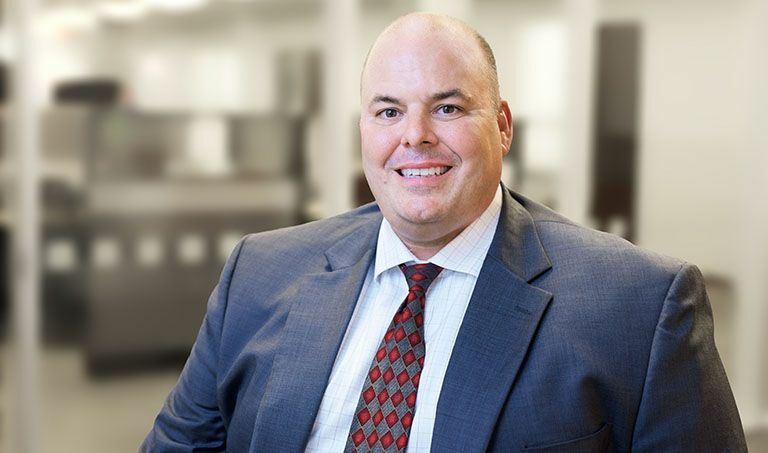 Mr. Renneker started his career at Andersen Consulting as an SAP logistics consultant where he was one of the first employees in the SAP Solution Center located in Cincinnati, OH. In 1996, Ted joined KLA, a small consulting firm focused on SAP implementations, and stayed through its acquisition by CCAI. Through this time, Ted’s responsibilities grew to include project management and account management. Mr. Renneker joined itelligence in 2003 as a project manager. Subsequent responsibilities at itelligence have included solution architecture, AMS service delivery management, engagement management, sales support, executive project sponsorship and Small Enterprise segment development and execution. Mr. Renneker earned a BA in Mathematics from the University of Dayton. He has his APICS CPIM designation. Ted is married with four children and lives in Cincinnati, OH. Learn more about Ted Renneker on LinkedIn.